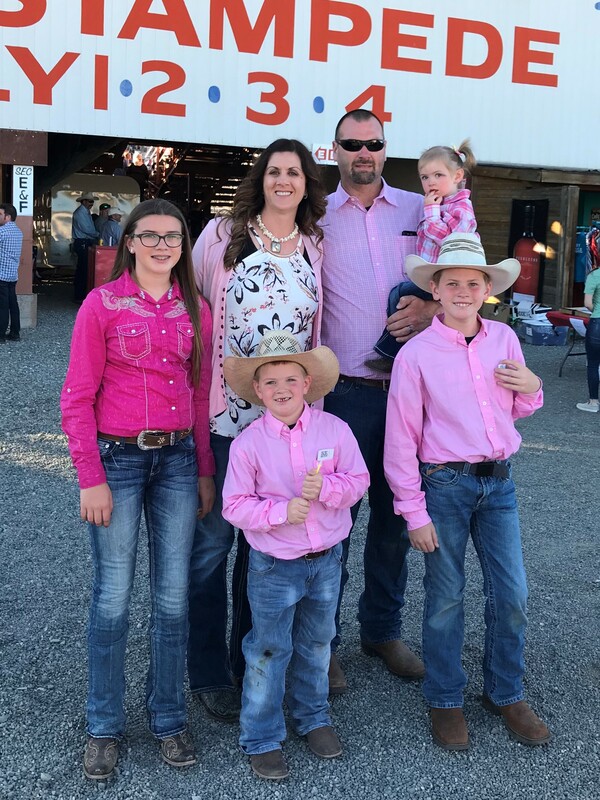 Tim and Nikole Clark established Clark's Ranch in 2014 and are based out of Roseburg, OR, which is in the heart of the Umpqua Valley in Douglas County Oregon. 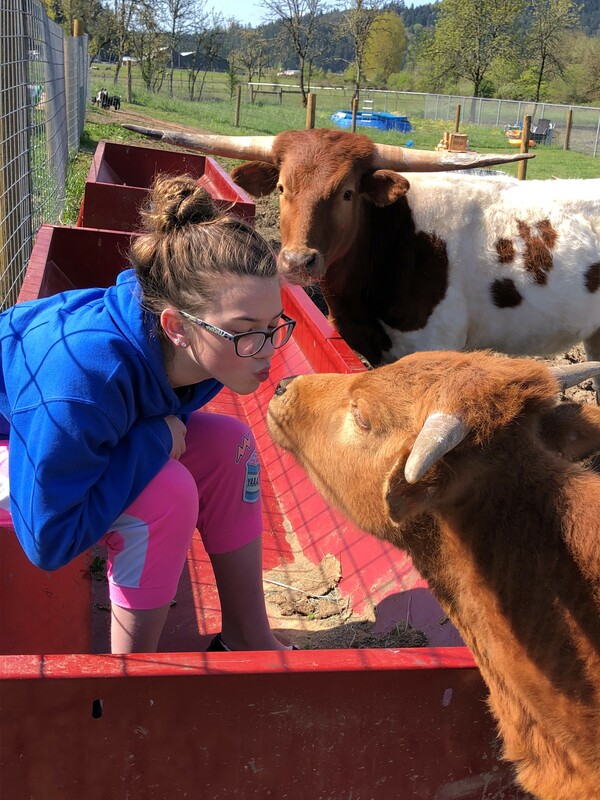 It wasn't until February 2018 that we ventured into the Texas Longhorn cattle breed, and it didn’t take long for us to become addicted to these beautiful animals. They each have a story and become a part of the family, especially to our kids. 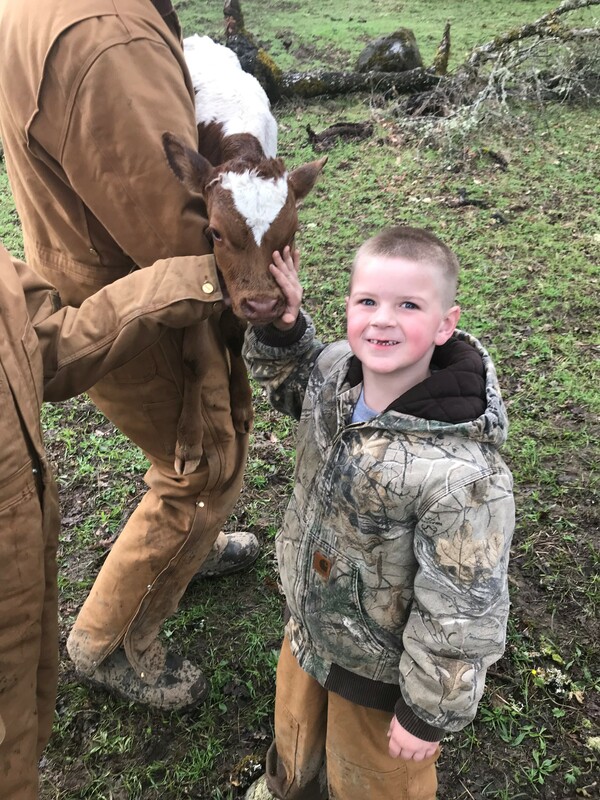 Our two older kids can name each Longhorn out there, tell you how old they are, and tell you which calf belongs to which cow. All our kids look forward to throwing on their boots and going to feed each day. As parents, we were looking for something to get our kids involved in that would teach them responsibility and show them the benefits of hard work and extra effort. 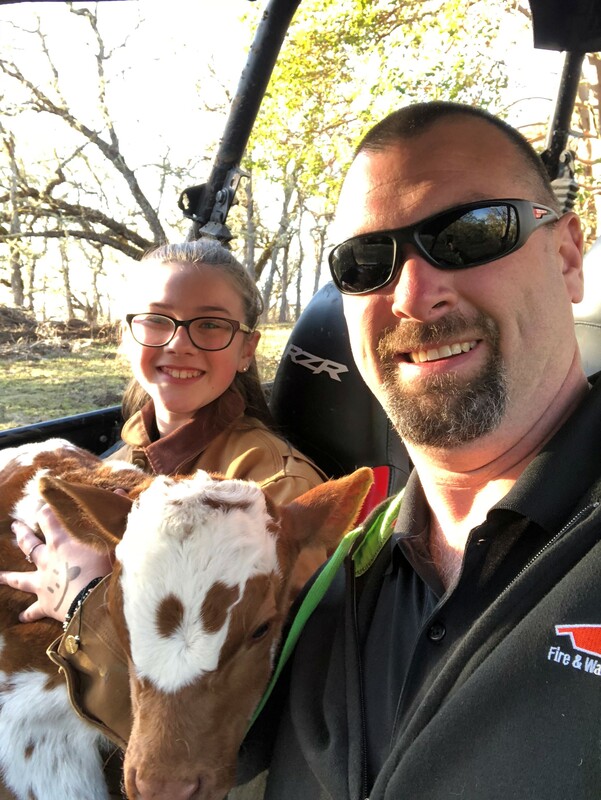 Our initial herd purchase was not ideal, as several of the animals were in poor health; however, as a family we cared for and nourished our animals into good health. We lost a few along the way, which caused a lot of tears, but the lessons we taught our kids have been extremely beneficial. 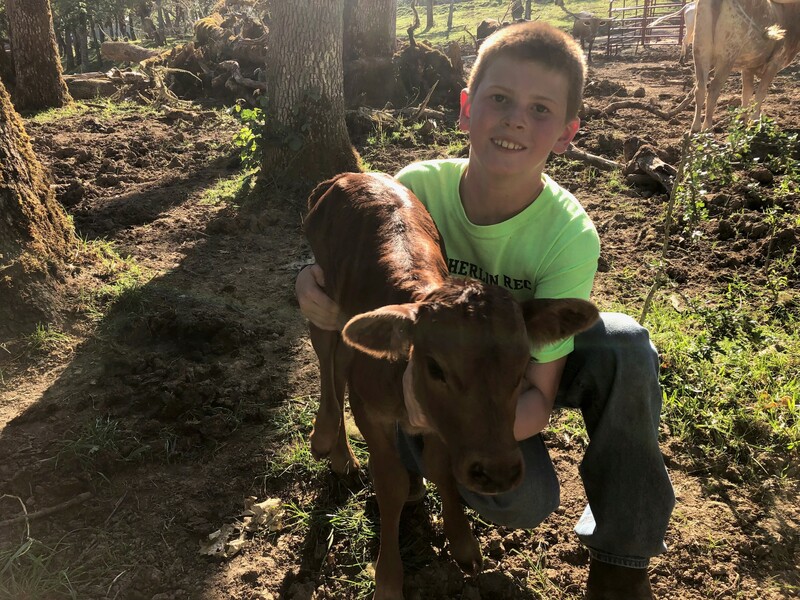 Our kids hope to get involved in showing and raising their own animals in the near future. We have only been engaged with the Texas Longhorn Community for a short time; however, everyone we meet is happy to help in any way possible. We have appreciated their knowledge and dedication to the breed, and we look forward to growing our ranch and increasing genetics throughout the years to come. Our gate is always open for longhorn lovers to visit our ranch, and we hope you’ll stop by for a tour.